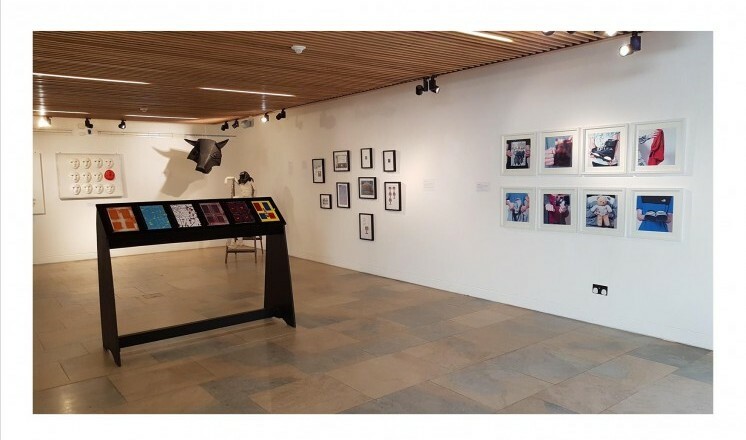 The Collection and Usher Gallery is looking for exhibition proposals from Lincolnshire-based artists/collectives /community groups to exhibit work in the Courtyard Gallery within The Collection museum. We are looking for proposals for exhibitions from November 2018 to April 2019. 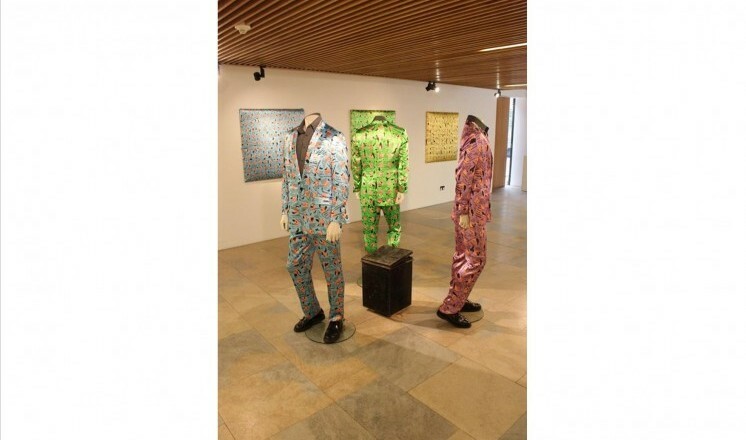 Exhibitions will last for approximately 6 weeks, with install and take-down time negotiable at either end of exhibition. - Applications should focus on experimentation and development of practice. - Applications should focus on work made within last 12 months, or propose to be made specifically for the gallery. - All applications should show a clear consideration of how the audience will engage with the exhibition. 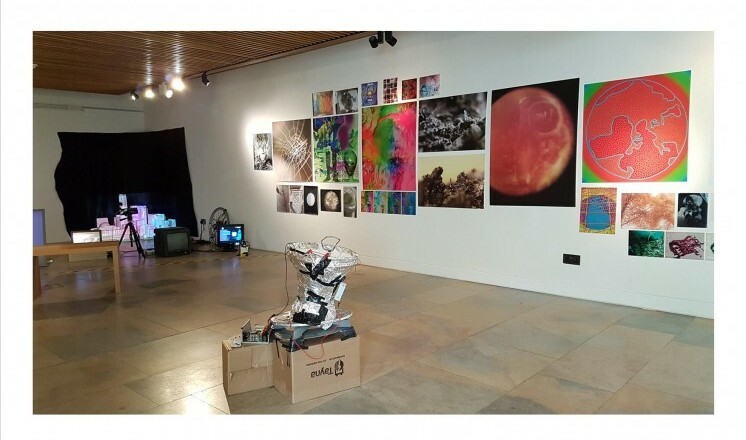 The Courtyard Gallery exhibition programme began in April 2012, exhibiting artists based in or from Lincolnshire including academics, recent graduates and Artist groups within the county. The programme so far has included an extensive and diverse range of installation, sculpture, jewellery, painting, crafts, textiles, video installation and collage. 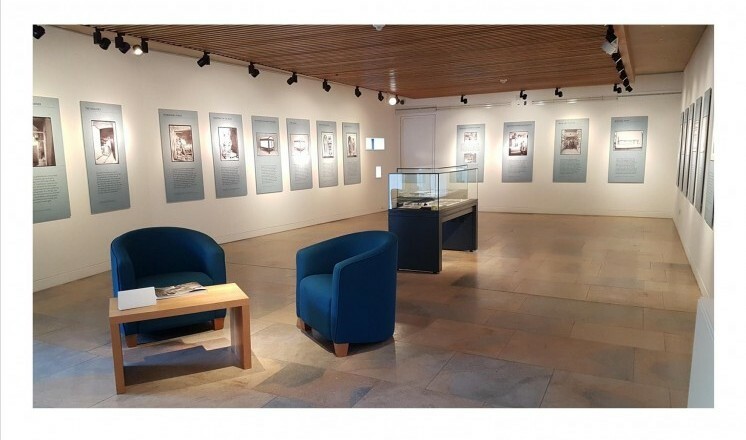 Due to the location of the gallery being within The Collection and situated next to the Usher Gallery we have a wide audience base, all ages, varied levels of experience and knowledge from people having their first experience to the avid followers. The Courtyard Gallery is open from 10am – 4pm daily and is fully accessible to all. This is not an invigilated space; we highly recommend visiting to see the space before you submit an application. *Though we cannot support the exhibition financially and it is the responsibility of the artist/group/collective to source funding, we can offer negotiable support with installation and publicity. - Please make it clear in your application if you are prepared to exhibit in 2018 or if you would require longer to prepare work. The closing date for applications is Friday 3rd August 2018, 5pm. Your application will be considered by a panel and you will hear back from us by the beginning of September.